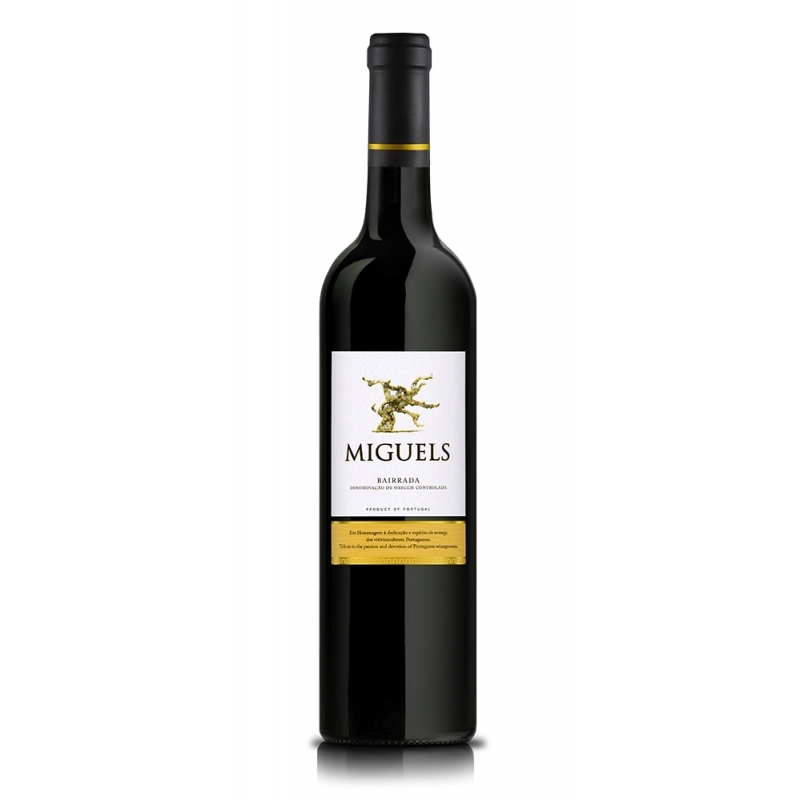 Druivensoort: Baga en Touriga Nacional. Intense ruby color. Intense aroma with ripe fruit surrounded by spicy notes. Medium structured, with ripe tannins. Long and fresh finish. interessante DOC gebieden in Portugal en is uniek in alle aspecten.